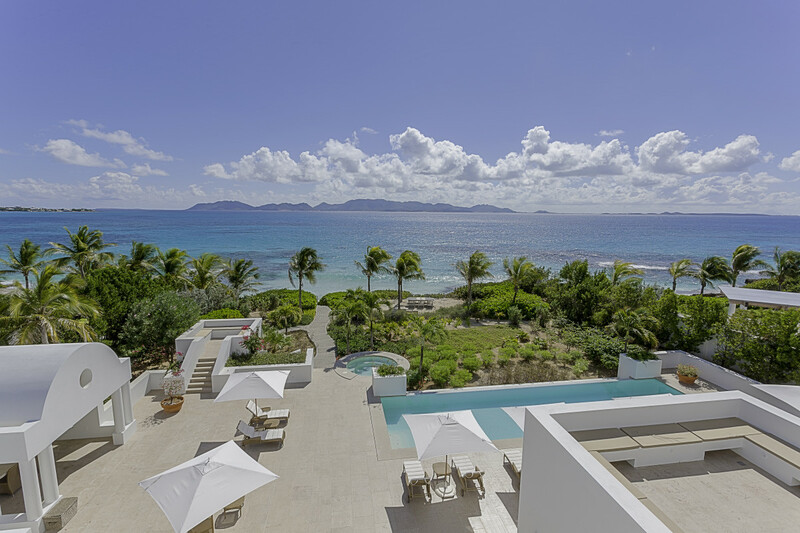 Beautiful beachfront villa with pool in private setting. Butler & many services included. Famous golf course next door.